Skunk 47 by Advanced Seeds is a feminized cannabis seed with well-marked traits of its kind. It is a hybrid that is created from the beloved Critical and the fabulous Kaya 47. 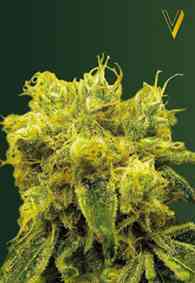 The result is a spectacular and powerful variety of cannabis with a level of THC that is around 20%. 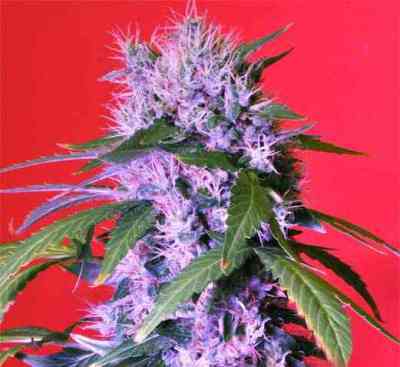 Skunk 47 is a marijuana plant that grows vigorously and that after 55 days of flowering and cultivated indoors, it offers excellent harvests of up to 500 g / m2. It is equally suitable for growing outdoors where it will grow fully and where it can reach 3 meters in height. 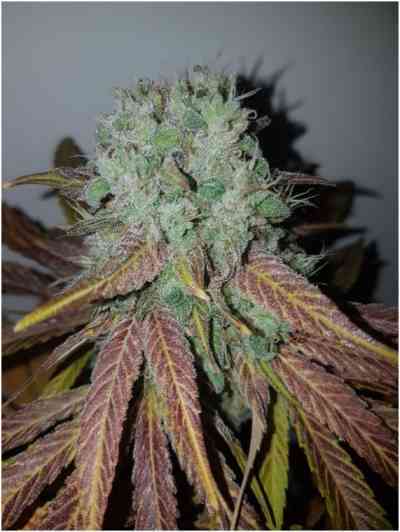 Another of the outstanding features of Skunk 47 are its fruity aroma and flavor, intense and persistent. Its simplicity at the time of cultivating it makes it a very interesting cannabis variety and with more and more followers among those who start in the world of cultivation as well as among the most experienced.